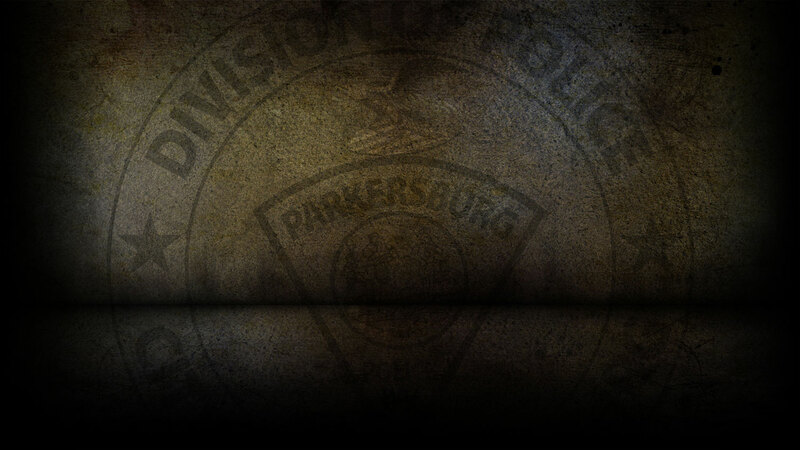 On 4-3-2019 the Parkersburg Police department responded to 119 calls for service. Kyle Herwald, 31 of Little Hocking, OH was arrested on 4/3/19 on warrants for DUI and Possession. Preston Harris, 25 of Parkersburg was arrested on 4/3/19 on a capias for Failure to Appear. Rae Burdette, 48 of Parkersburg was arrested on 4/3/19 for Failure to Process/Fingerprint and Disorderly Conduct. Robert Powers, 48 of Akron, OH was arrested on 4/3/19 for Fugitive from Justice. Worthy Davis, 40 of Parkersburg was arrested on 4/3/19 for Public Intoxication. Ricky Wilson, 27 of Parkersburg was arrested on 4/3/19 for Domestic Battery. On 4/3/19, officers responded to 16th Avenue in reference to a burglary that already occurred. On 4/3/19, officers responded to Rayon Drive in reference to a fraudulent use of a credit card. On 4/3/19, officers responded to Sheetz on Ann Street in reference to shoplifting. On 4/3/19, officers responded to Walmart and cited Travis Green for shoplifting. On 4/3/2019, officers responded to three motor vehicle accident.